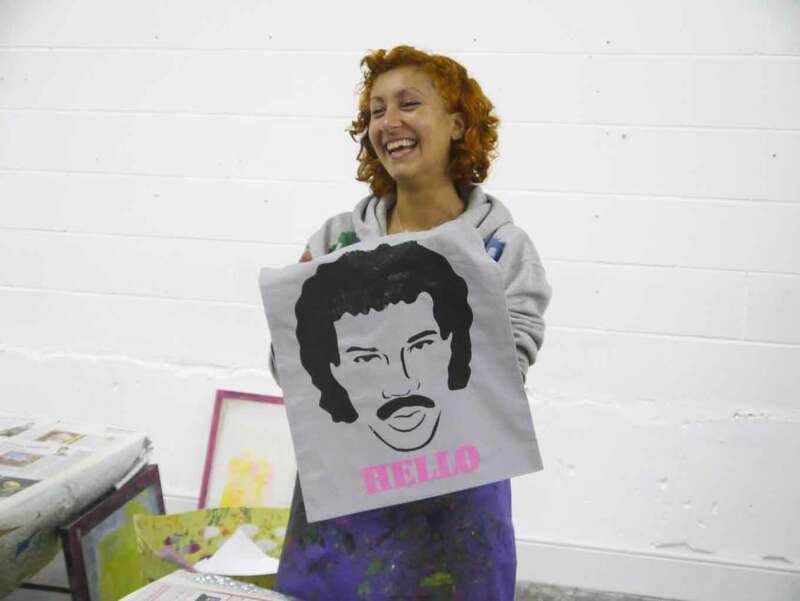 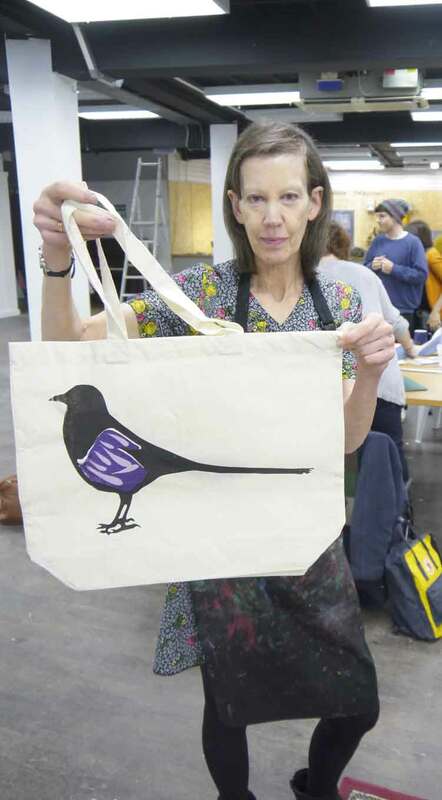 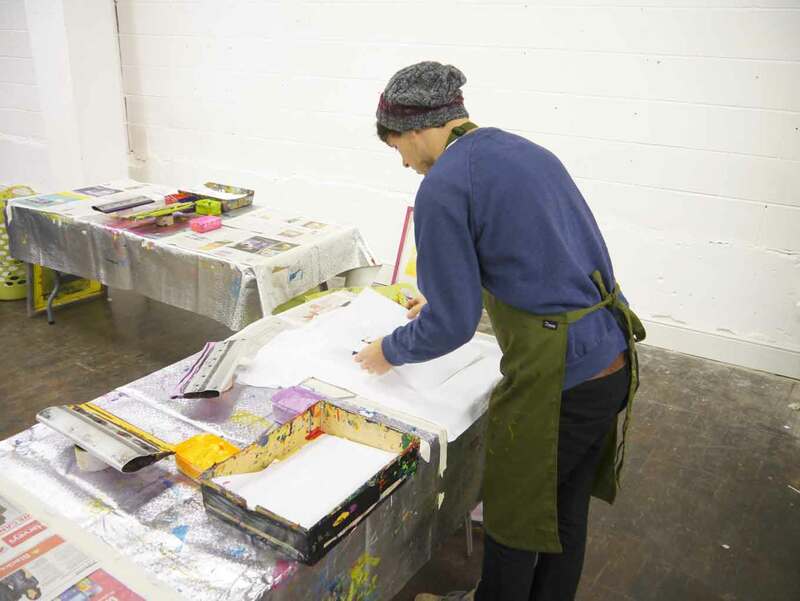 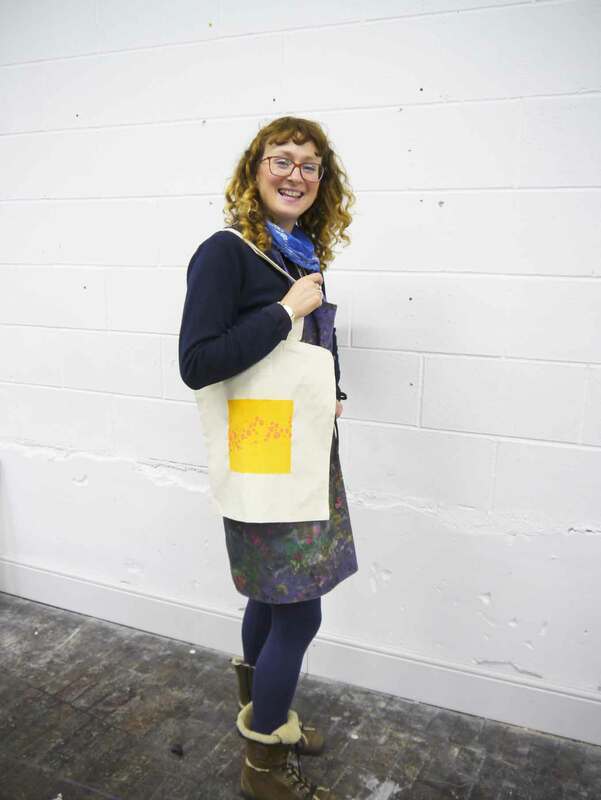 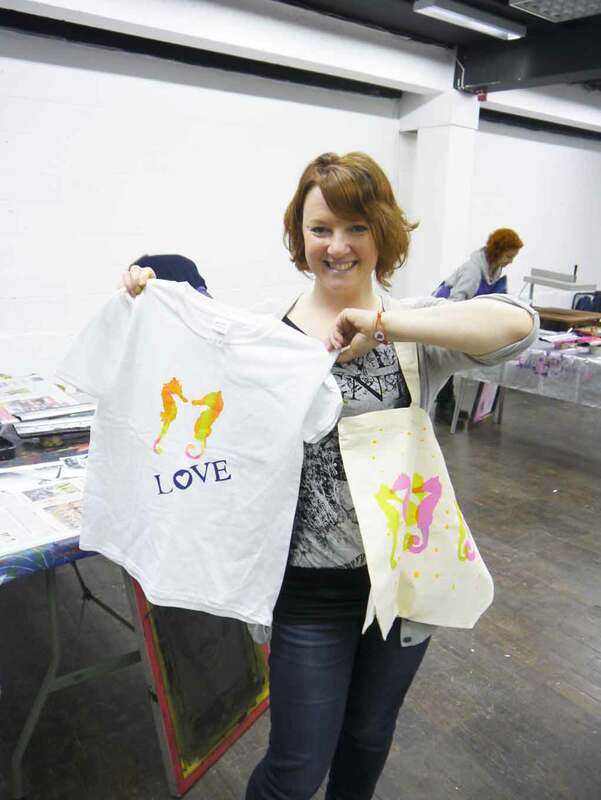 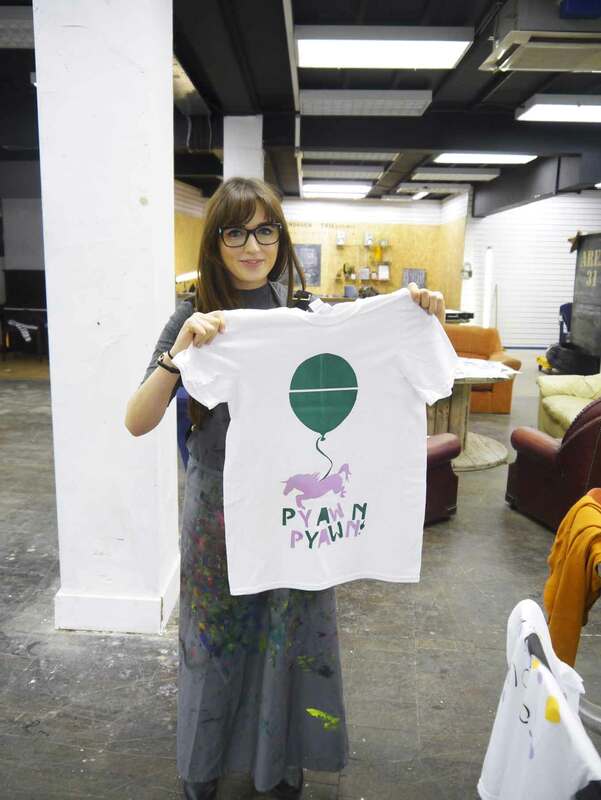 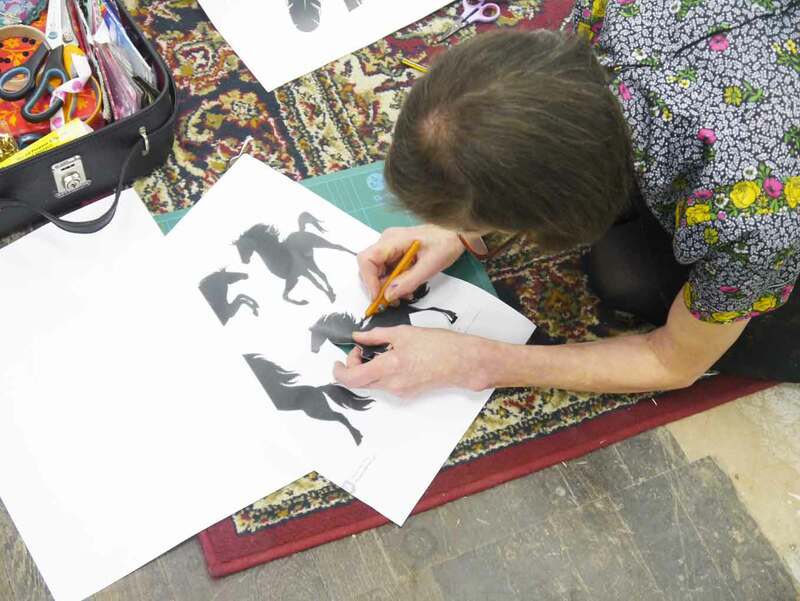 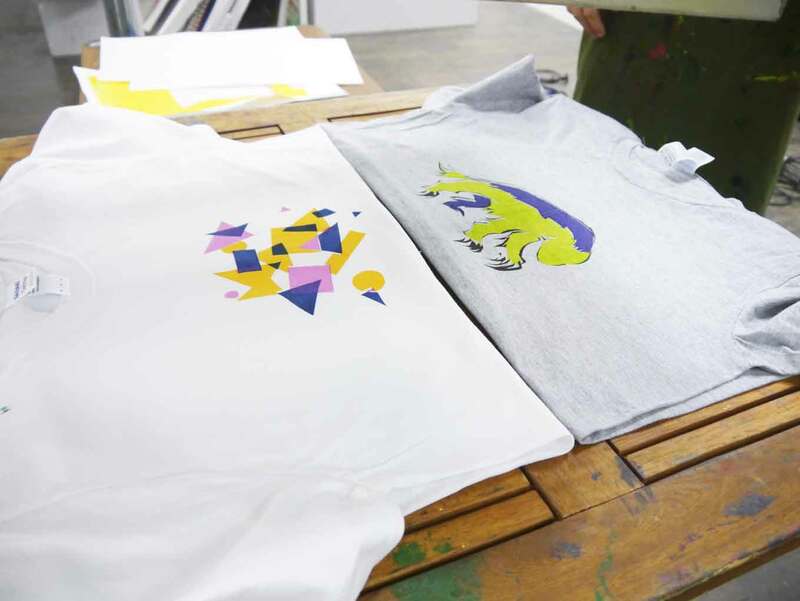 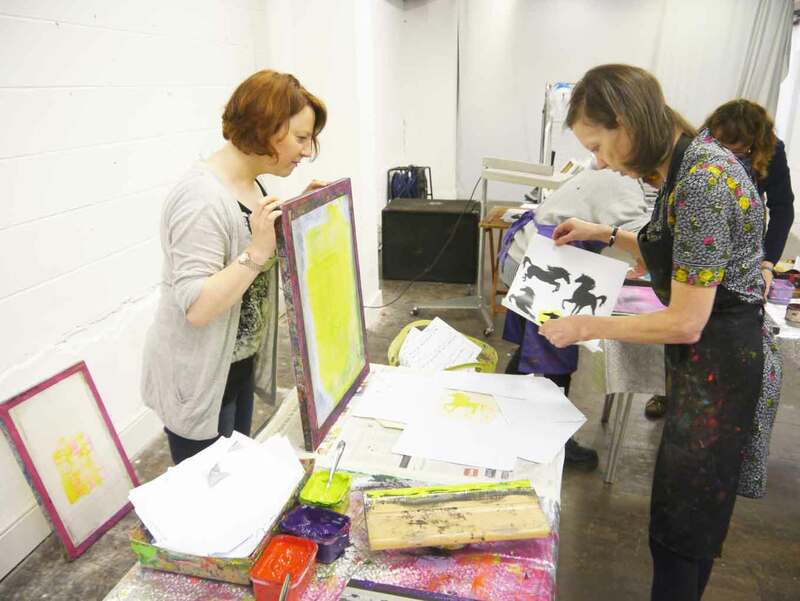 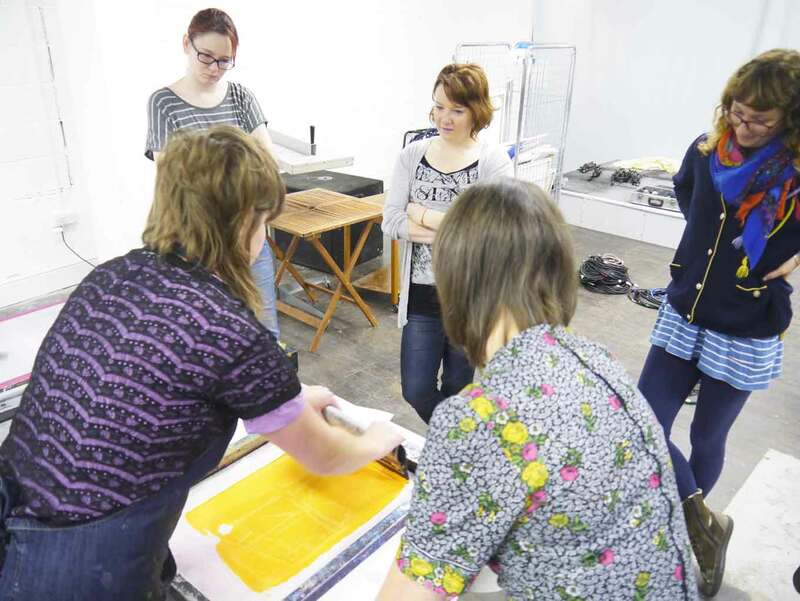 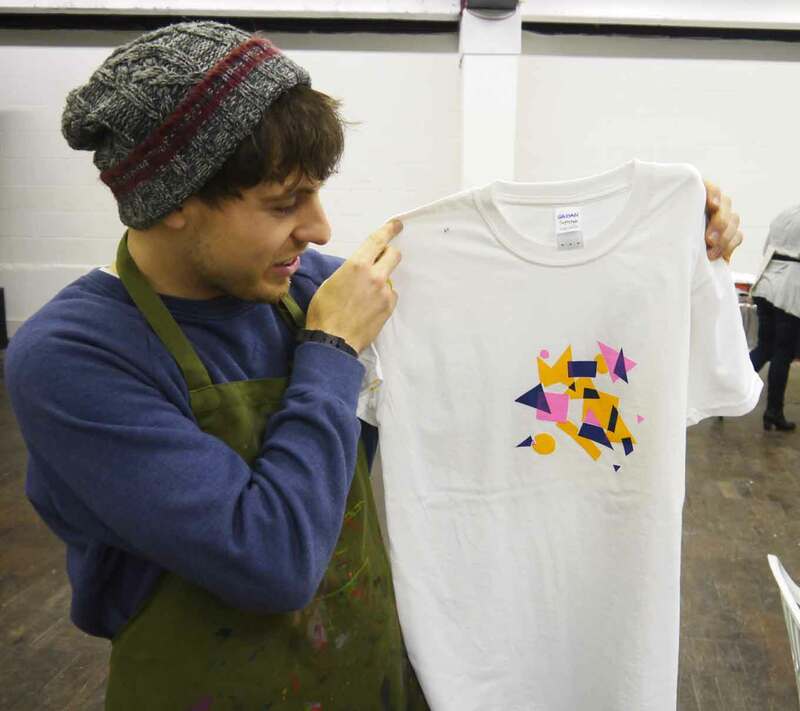 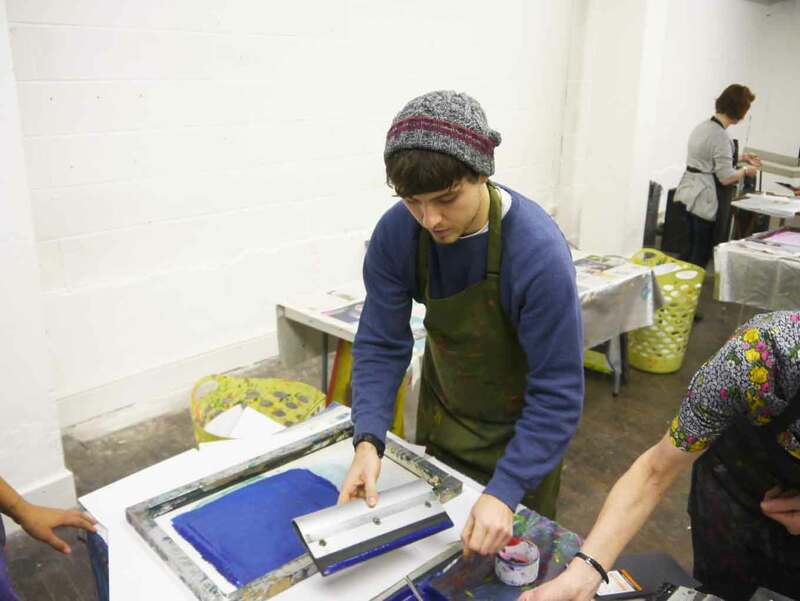 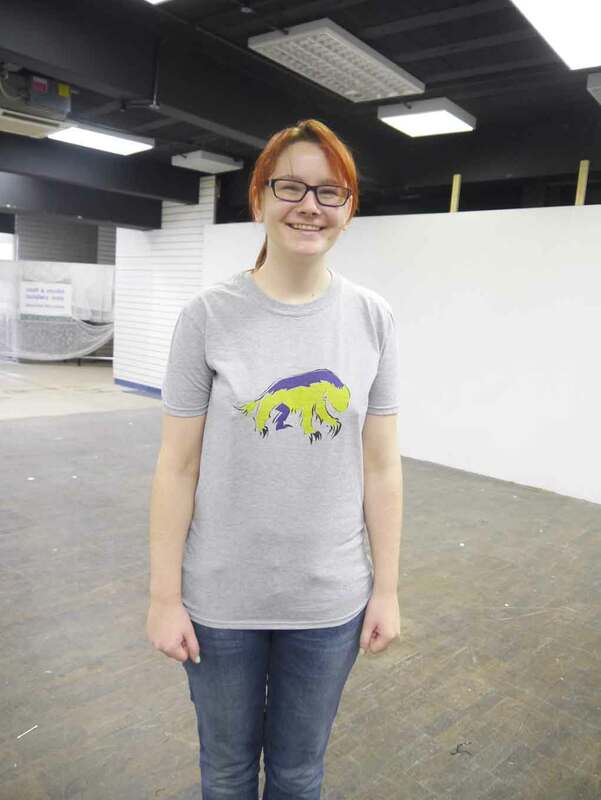 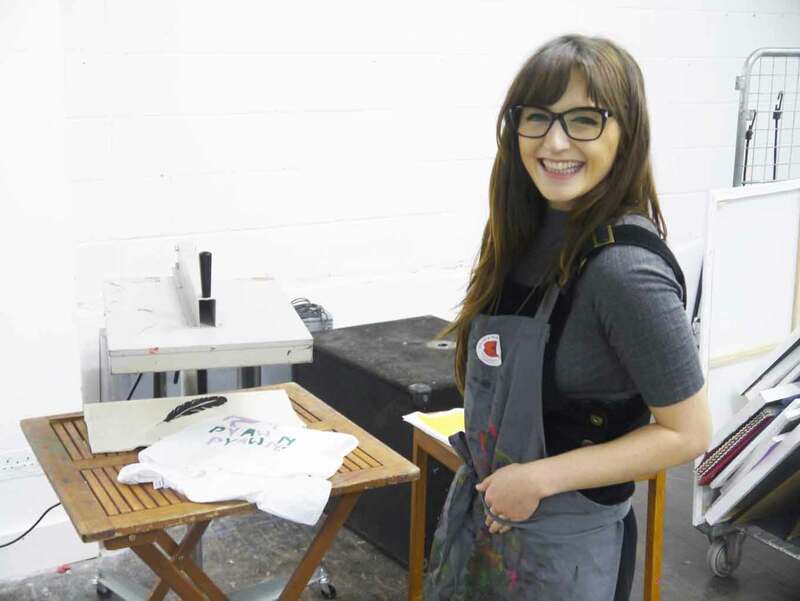 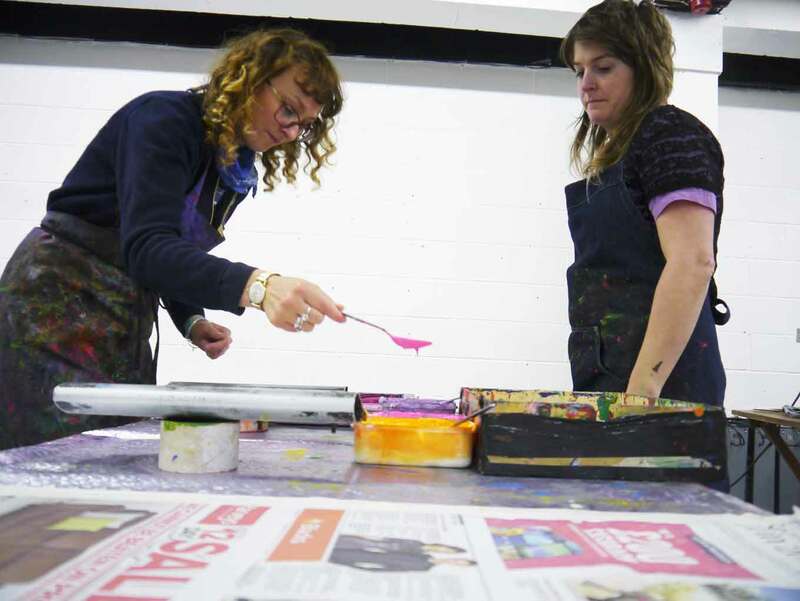 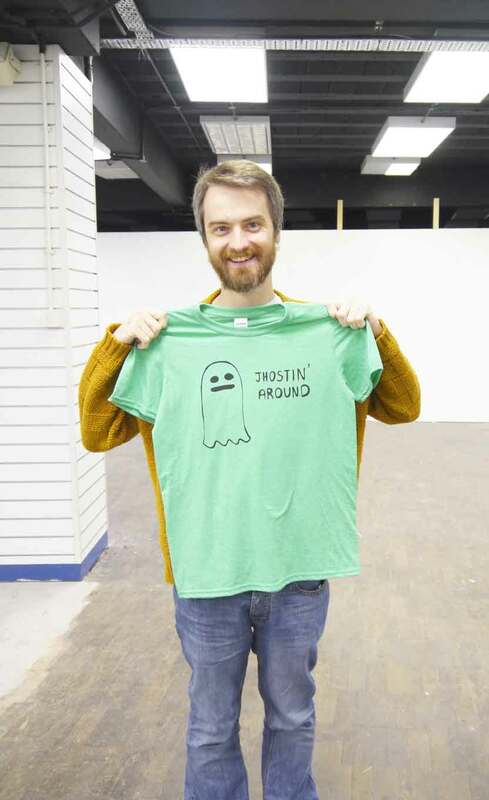 On Saturday the 7th November, Wrexham’s pop-up art centre Undegun had special guests One69A from Salford who provided an amazing afternoon of screen printing to a wonderful group, who designed and made their own T-shirts or tote bags. 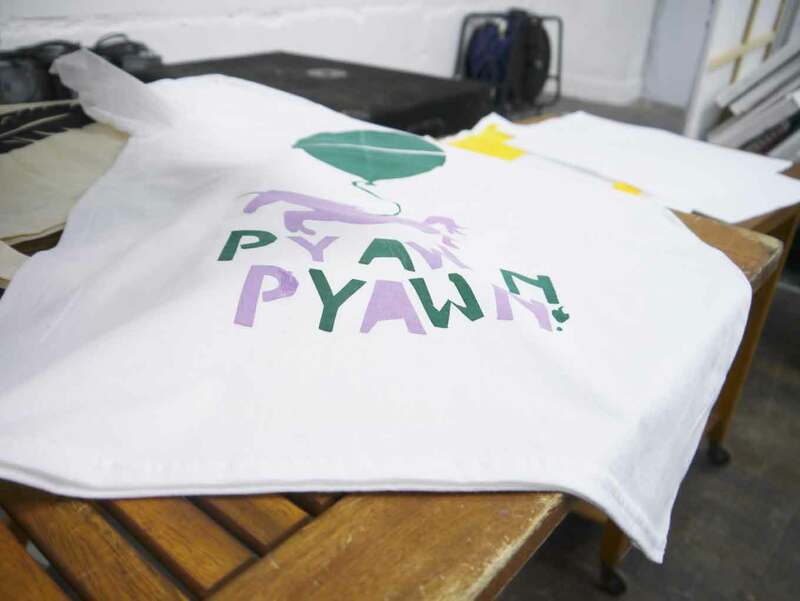 Here are some pictures to peruse through. 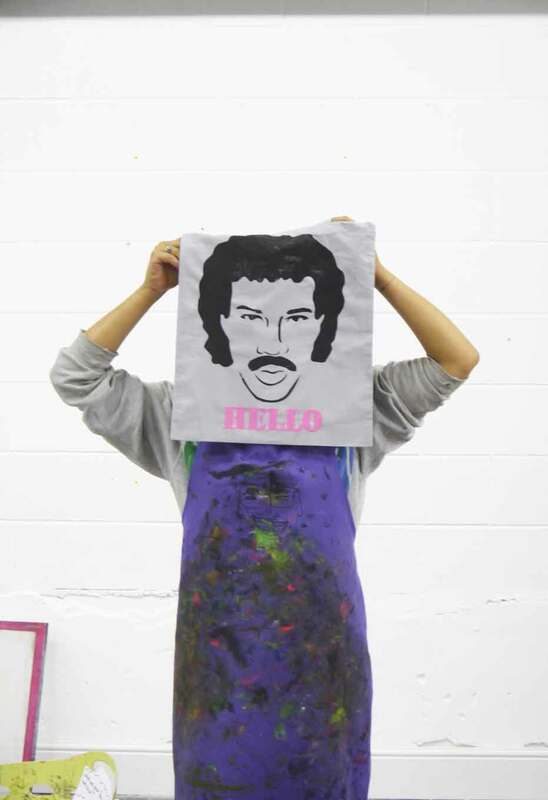 If you have any ideas for workshops or provide them your self please contact us at Contact@thisproject.co.uk and tell us all about it.